2014 Winners of the VOICE! 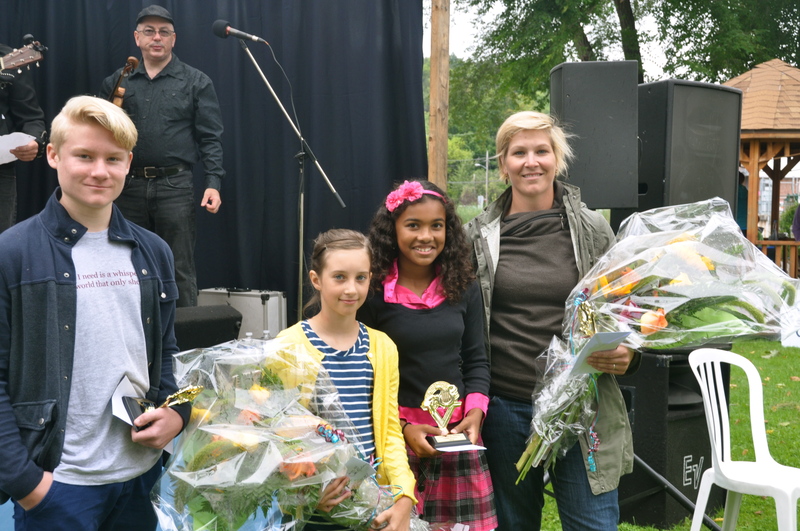 Our winners each won a cash prize, beautiful flowers courtesy of Hidden Garden Floral Design and, of course, the title of VOICE of the Rideau…plus the bragging rights that go along with it! Warm thanks goes out to all competitors who braved the stage, our panel of judges, and all those who came to support the final showdown. Visit the WAC Facebook page for more photos.